Closely-held Scientus Pharma, through its HydRx Farms unit, received a U.S. patent that provides intellectual property protection for its decarboxylation method for extraction and activation of active pharmaceutical ingredient (API) from natural cannabis plant materials. 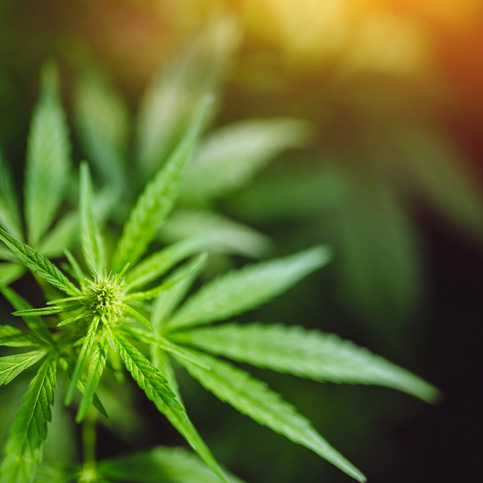 The patent is entitled, “Decarboxylated Cannabis Resins, Uses Thereof and Methods of Making Same.” Scientus has several additional patent applications pending that, if granted, will provide protection for its formulation and processing technologies. In a statement, Har Grover, chairman and CEO of Scientus, said first mover advantage only matters if one can protect it. “The granting of this patent is an important step to protect Scientus Pharma’s competitive advantage through product innovation. Our method for extracting and activating cannabis API is unique in the industry and fundamental to our growth strategy,” he added. Mr. Grover said the company’s method provides intermediary resin that is more than 99% activated for THC and CBD, which maximizes the potency and bioavailability of the API. “Our process also yields batches with consistent product profiles, enabling cannabinoid products to reach pharmaceutical-grade standards, rather than just medical-grade,” he added.